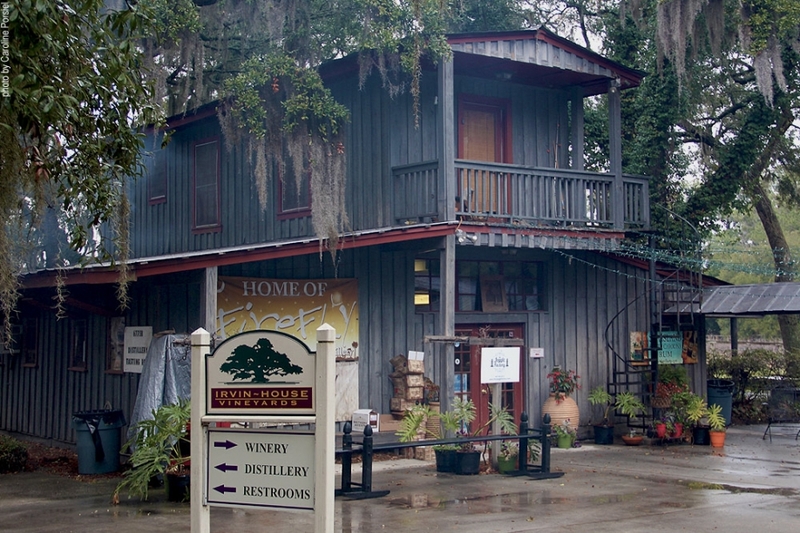 Firefly Distillery is located on Wadmalaw Island, South Carolina, about 30 miles south of Charleston. The distillery currently produces flavored vodkas and rum and has no still on site – but a tasting room. The distillery opened in 2008. 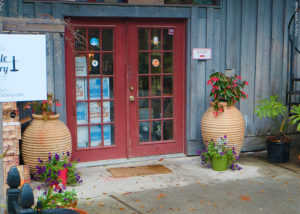 It is run by Scott Newitt and Jim Irvin of Irvin House Vineyards. They are specialized in the production of flavored vodkas and rum. 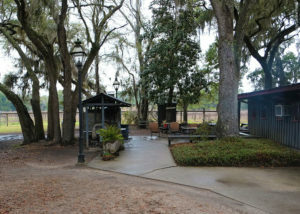 Irvin House Vineyards is known for being one of the only vineyards producing wine from American native Muscadine grapes. These grapes are native to the Southeast and produce sweeter, port wines. Address: 6775 Bears Bluff Road, Wadmalaw Island, South Carolina.